Is there anyone still selling TB rock sliders? Google doesn't seem to to list any that will fit. I've read a few post on here of people having some custom made, but those were from years ago. Do you have an EXT, or a short wheelbase? If you've got a short wheelbase, a lot of people either use the 67" or the 74" TrailGear sliders, for the Tacoma. If you have an EXT, I can bend some tube for you. I have the short wheel base. 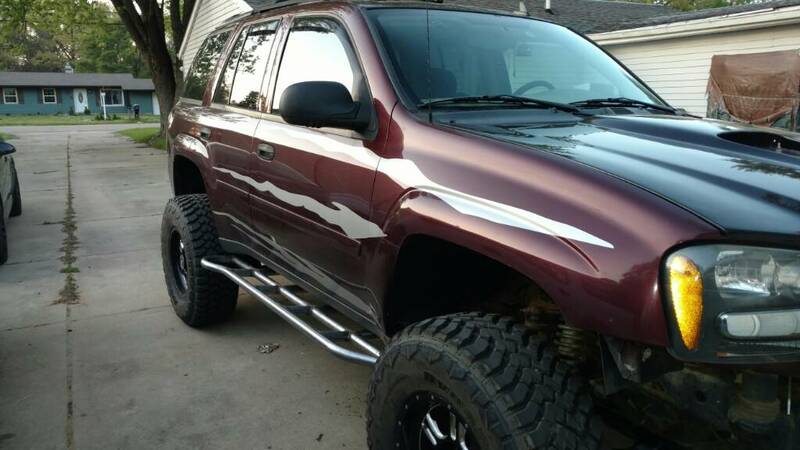 I will look into the Tacoma sliders. Thanks. xo-fab has some nice ones, but i bet barton can bend you some. 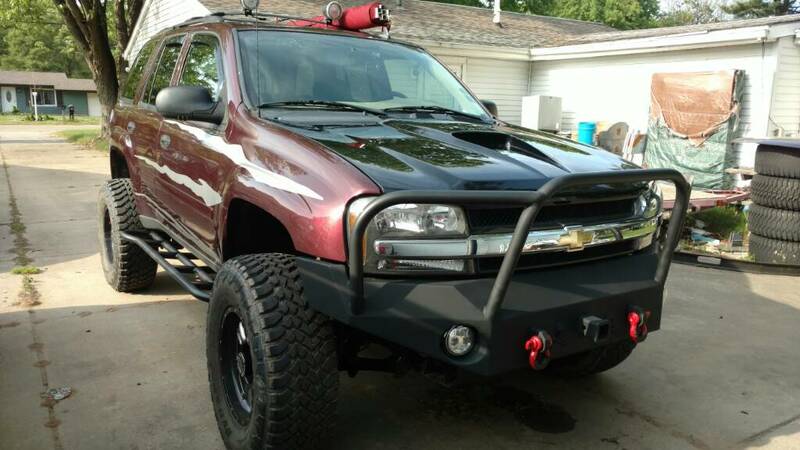 Custom rock sliders are a good idea also. I'm sure a local fab shop can help you with that. They just gwnerally come with a higher price tag and a longer wait time.